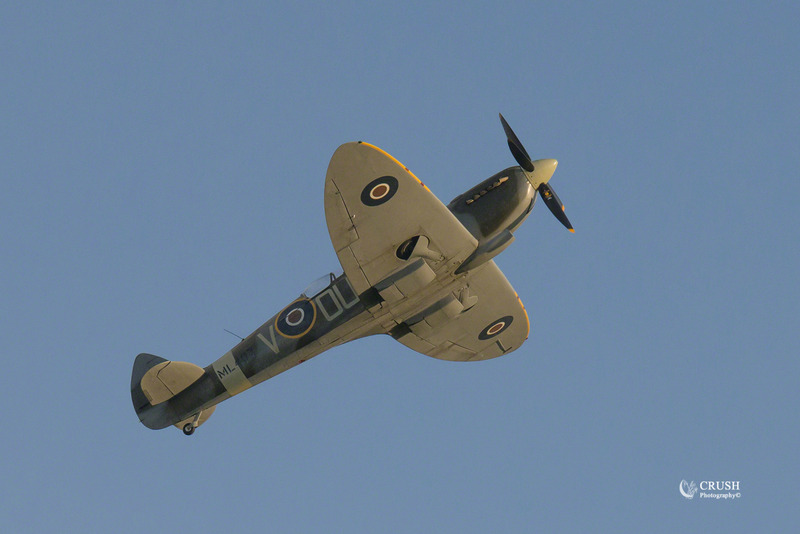 The Spitfire was designed as a short-range, high-performance interceptor aircraft by R. J. Mitchell, chief designer at Supermarine Aviation Works, which operated as a subsidiary of Vickers-Armstrong from 1928. Mitchell pushed the Spitfire’s distinctive elliptical wing with cutting-edge sunken rivets (designed by Beverley Shenstone) to have the thinnest possible cross-section, helping give the aircraft a higher top speed than several contemporary fighters, including the Hawker Hurricane. Mitchell continued to refine the design until his death in 1937, whereupon his colleague Joseph Smith took over as chief designer, overseeing the Spitfire’s development through its multitude of variants.